For many collectors, their interest in acquiring art is a passion. 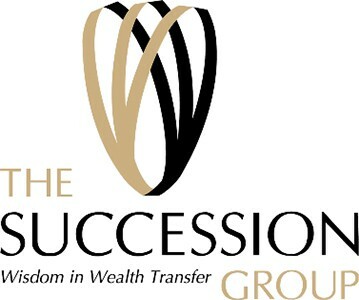 The formulation of a comprehensive succession plan for a collection is significant, important, and challenging. The presentation will provide a roadmap for the process and give consideration to building a professional team to facilitate the planning strategies. 1 Comment on "Framing a Legacy – Succession Planning for Valuable Art"